The relevance of emotions becomes evident when they reach an overwhelming state or when pathological processes alter or interfere with their normal expression and function. 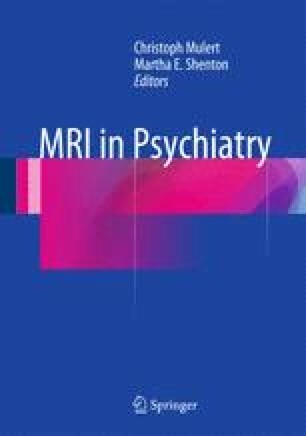 Until now, emotion-specific correlates could barely be demonstrated via physiological parameters; however, neuroimaging techniques now pose an option to map and to potentially localize cerebral processes underlying emotional behavior. This is an important milestone, given the influence of emotions on almost all interesting psychological variables (such as memory, behavior, learning, perception, etc.). Moreover, emotion research, due to its difficulty in operationability and accessibility, remains a field that can hardly be examined using objective experimental methods. However, different emotional processes, including emotional experience, emotion recognition, the ability to regulate emotions, emotional learning, and memory processes have been investigated. These emotional components of human behavior will be characterized in detail on the basis of previously published fMRI studies with respect to their neurobiological underpinnings.